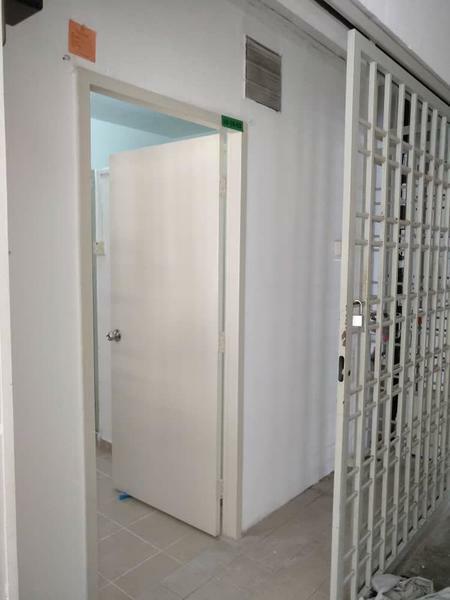 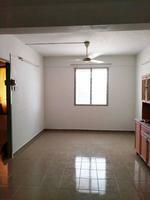 Great location, walking distance to market, bus station, sport complex and nearby to Inti College and factory. 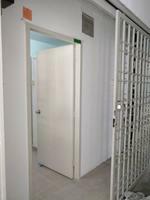 -Newly Renovated with new washing machine, new fridge, new kitchen top and water heater provided. 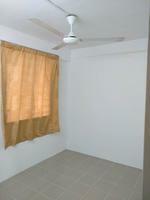 -Room : bed with mattress,fan and wardrobe.